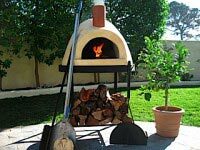 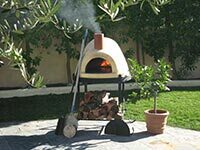 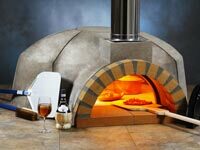 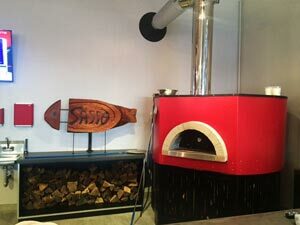 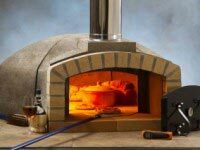 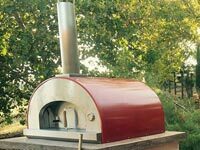 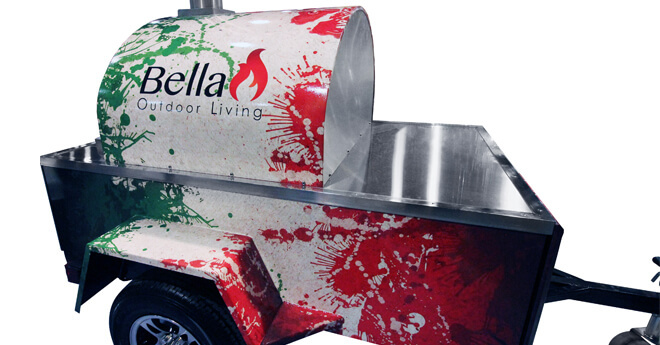 The Bella Mobile Pizza Oven Trailer is a lightweight, single-axle trailer with a mounted stainless steel wood fired pizza oven. 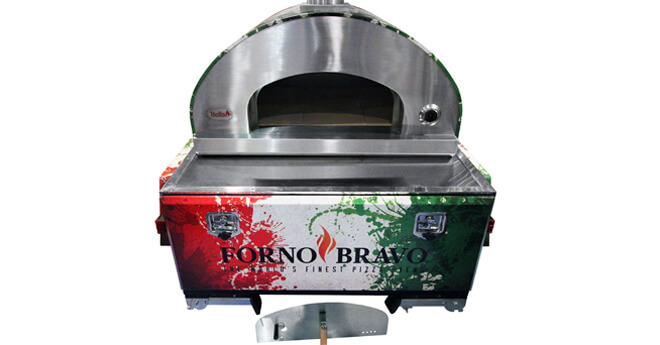 Capable of baking five (5) to six (6) 10″ pizzas at a time, this traveling pizza oven trailer is ideal for caterers, party rental companies, and tailgaters. 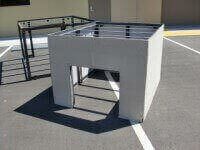 With a dry weight of 1,078 Lbs. 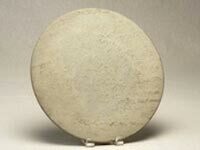 on a 2,200 Lb. 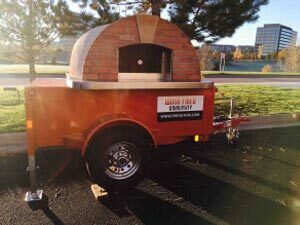 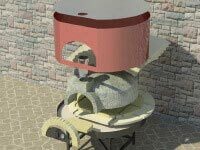 axle, this versatile traveling pizza oven trailer is solidly built, easily towed, and can be positioned by a single person. 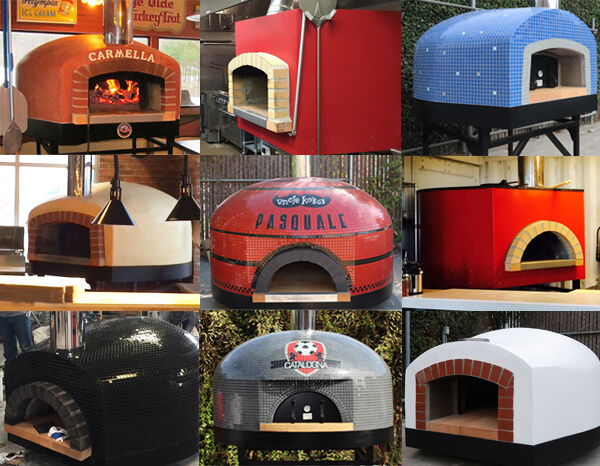 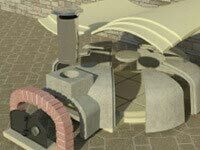 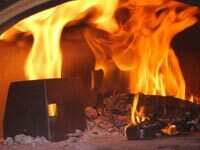 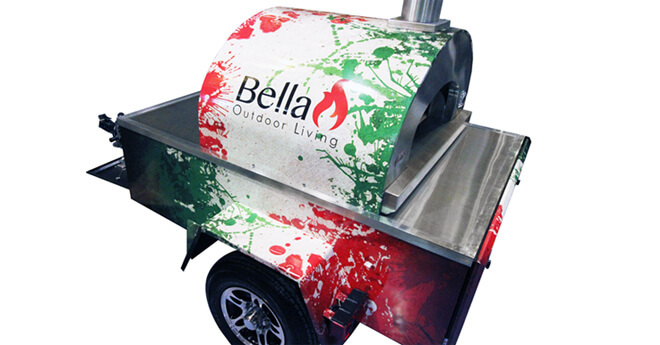 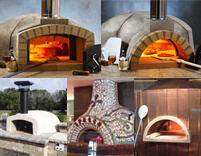 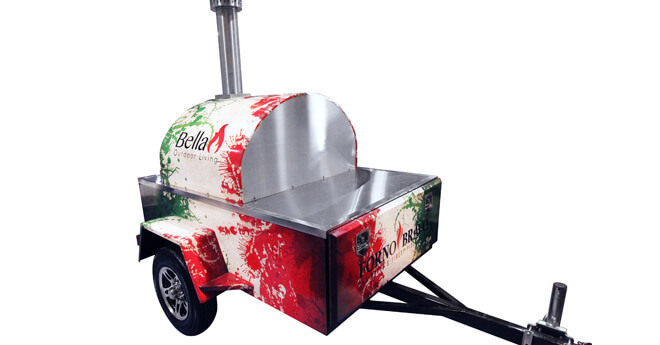 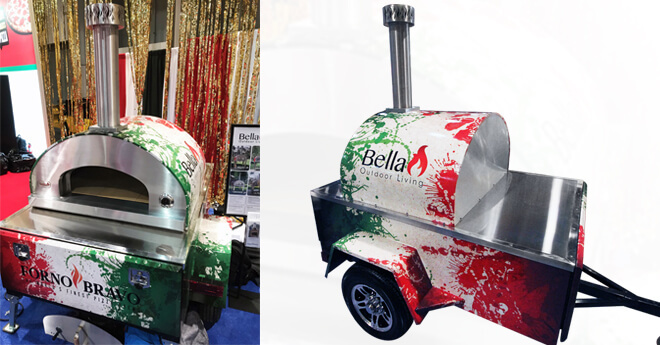 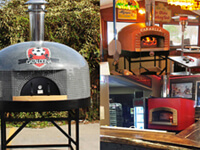 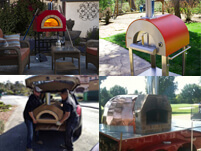 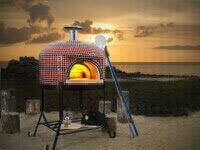 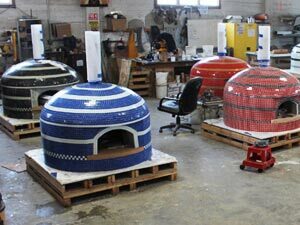 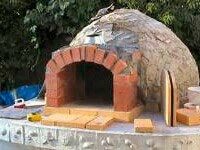 The Bella Mobile Pizza Oven Trailer is offered in cooperation with our Canadian distributor, Outdoor Pizza Ovens. 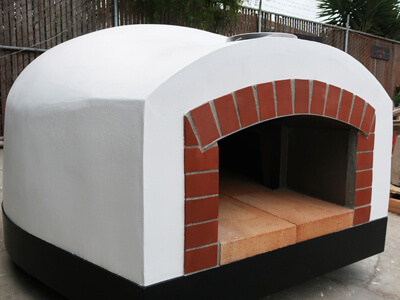 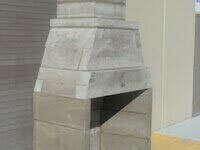 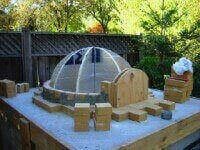 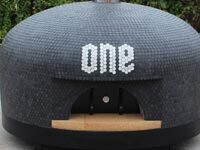 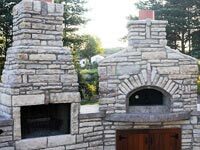 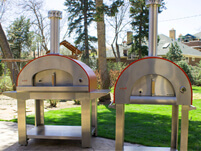 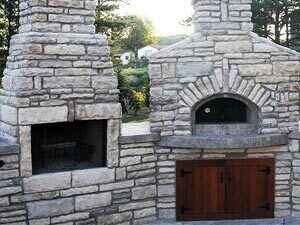 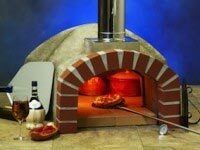 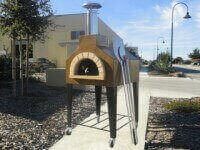 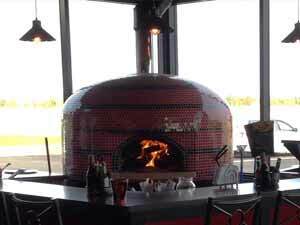 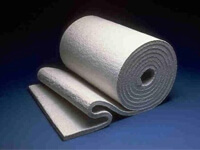 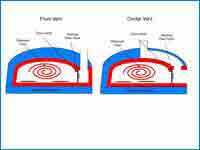 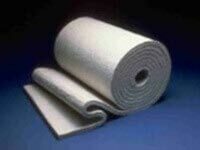 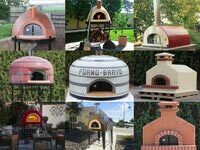 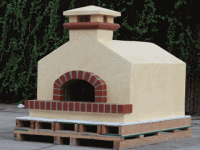 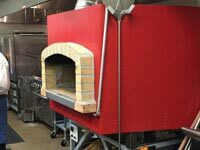 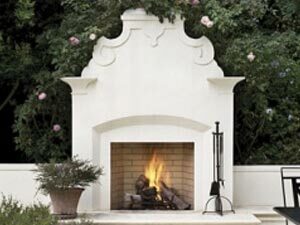 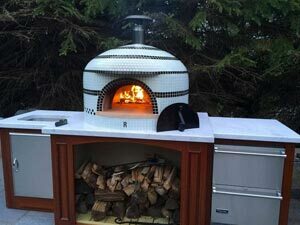 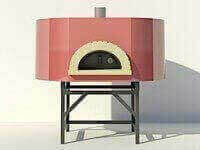 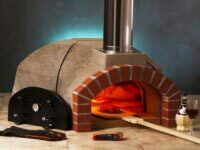 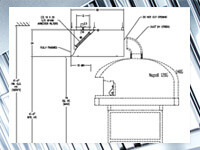 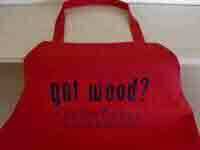 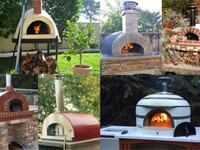 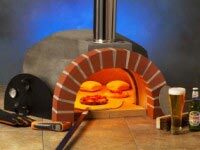 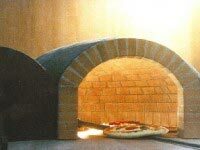 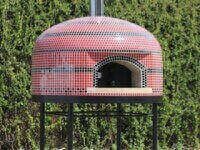 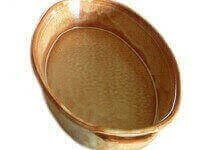 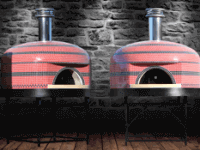 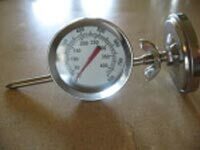 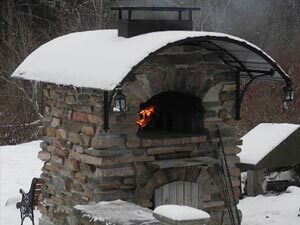 If you are in Canada, please contact Outdoor Pizza Ovens for information on this product. 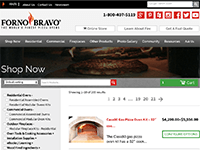 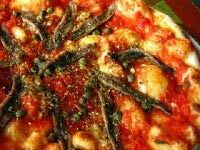 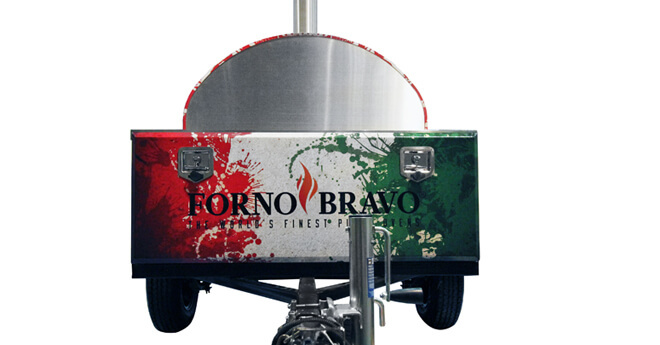 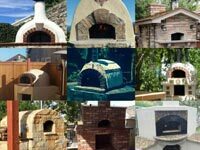 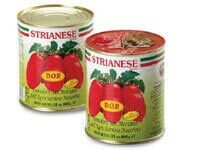 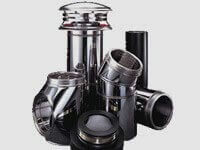 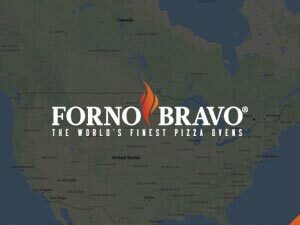 For customers in the U.S. and other countries, contact the Forno Bravo support team directly for questions and assistance with ordering. 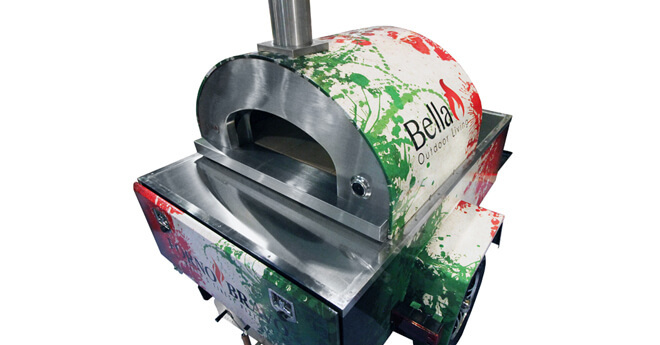 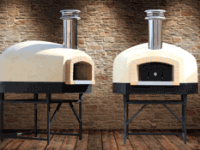 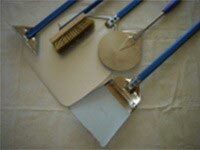 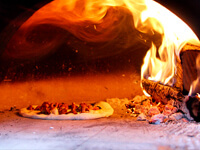 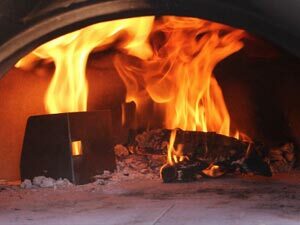 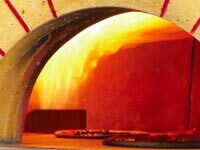 Let us help you get your pizza business rolling!